Day 158: The yearbook is here! 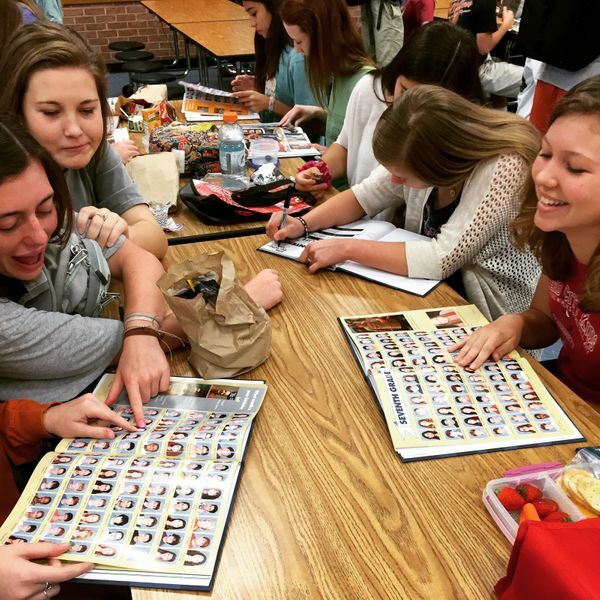 Yearbooks were distributed during lunch today. I was excited to get my copy, and even though I didn't have a chance to spend much time looking through it, all the students were very happy with the quality and what I saw looks fantastic. Well done Mr. Botbol and his team!